We are very proud of the 28 Year 7 representatives who make up our student leadership team this year. We would like to congratulate the leaders on gaining their position and thank them for their willingness to serve our school community. Student leaders really do play a vital role in the life of our school, in a wide range of ways, but especially in the way they give up their own lunchtimes to support their peers by running fun play activities and helping children in need. 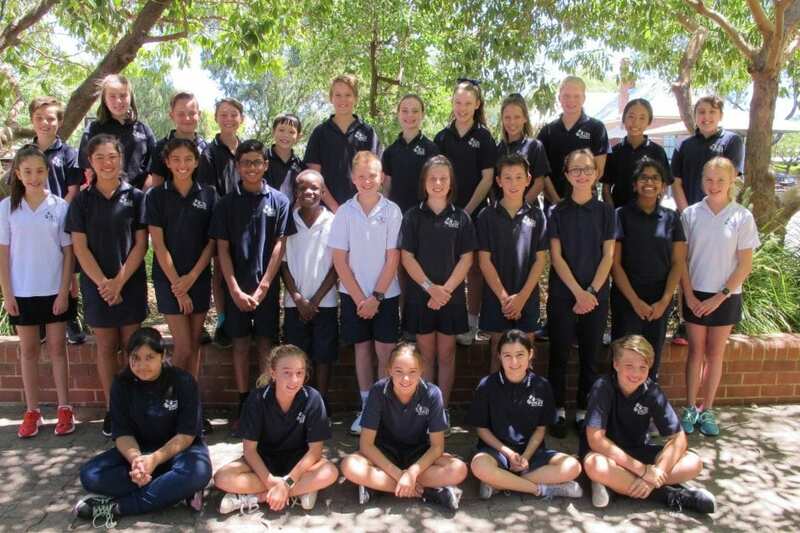 We are fortunate to have such a strong and capable group of young people leading Unley Primary School in 2019 and we wish them all the best for the year ahead.